The family of a Toronto man who was kidnapped by the Taliban in Afghanistan last year is trying to bring him home by reaching out to his captors themselves. 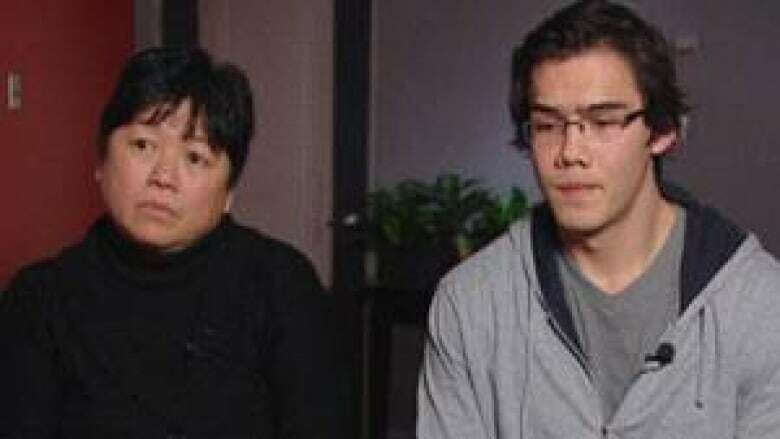 Brian Rutherford, whose brother Colin was taken hostage during a vacation to Afghanistan in November 2010, told CBC News his family hopes to get in touch with his captors to find a solution. They have set up two phone lines, one for Canada and one in Afghanistan, and an email address for this purpose. "We want to talk to the people that have him," he told the CBC’s John Lancaster. "We want them to get in contact with us so we can work something out." Rutherford's mother, Wendy, said she understands the Canadian government has done all it can and, now, it’s up to the family. "My goal is to bring Colin home," she said. Would you expect Canada's help if in trouble abroad? Have your say. In October, she dropped off her eldest son Colin for what was supposed to be a two-week vacation in Afghanistan. That was the last they heard from him. On Nov. 4, 2010, police notified the Rutherford family that Colin was taken captive, his brother said. "Around 10 at night, I got a knock on the door and it was a couple of police officers," he said. "And my first reaction was 'what did I do?’ right? They came in and informed me they had reason to believe Colin had been taken captive. Obviously I was in shock; I didn't know what to do." Since then, there have been no demands or ransoms made by Rutherford’s abductors. 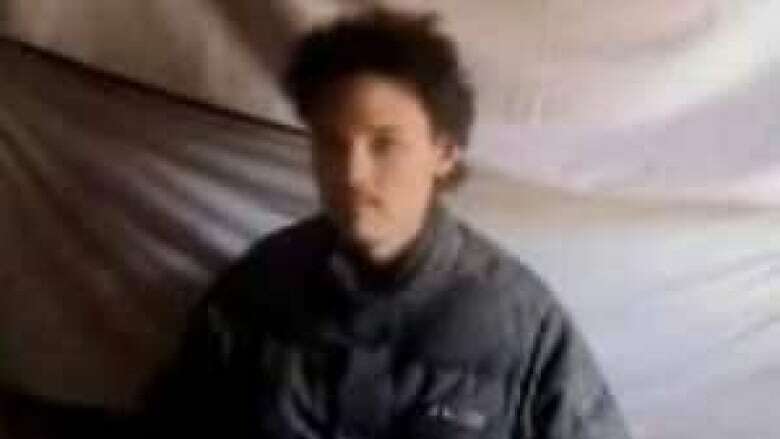 But in May, the Taliban released a video of Colin, then 26 years old, giving brief answers to a man off-screen. He said he was interested in "history and historical sites, old buildings, shrines" when he flew to Kabul in October 2010. When asked what his purpose was in Afghanistan, he replies, "I’m an auditor from Canada and I came as a tourist." In the email accompanying the release of the video in May, the Taliban threatened to put Rutherford on trial for espionage. His family insists that this could not be further from the truth. "He’s an ordinary person, there’s no way he could be a spy," his mother told CBC News. Rutherford, a University of Toronto science graduate, chose to go to Afghanistan out of a love of travel and history, she added. Before Afghanistan, he had travelled to Pakistan. "It’s not exactly the place, maybe, most people would want to go to. But he just loves travel … I know he loves to travel so I would not stop him from following his dreams," she said. But Rutherford's brother also acknowledges that his choice of travel destination was not a wise one. "Ultimately, at the end of the day, this was a poor decision," he said. "But I don’t think any of us expected this to happen to him. Hindsight’s always 20-20." After months without any developments, the family is taking the matter into their own hands, his mother says. "It's been 14 months that he's been gone, that he's been taken from us," she said. "As a mother this is very devastating to me … Colin, if you can hear your mother, if you can hear these words, I just want you to know I love you very much and I am doing everything I can to bring you home." The department of foreign affairs would not comment on the specifics of Rutherford’s situation, but said it was "concerned" about his case. "We are very limited in what we can say as we will not compromise the safety of any Canadian hostage," a spokesman said in an emailed statement. "We're obviously tremendously concerned about such cases. We are monitoring the situation and maintain contact with the family. Our thoughts are with them at this difficult time." But the opposition’s associate foreign affairs critic, NDP MP Jinny Sims, is urging Ottawa to push harder for Rutherford’s release. "We have had a significant presence in Afghanistan, and I think we have an incredible amount of contacts that could be used to locate this young man," she told CBC News. Canada has a "huge obligation" when a Canadian citizen is missing in a hostile environment, she added. "Governments like France, and England and Australia pull out all the stops when it comes to assisting their citizens when they’re overseas. It seems that our government is always a little bit hesitant." The Rutherford family can be contacted through email at freecolin@hotmail.ca or by telephone at 647-853-5286 in Canada and 93795917186 in Afghanistan. P.O.V. Would you expect Canada's help if in trouble abroad?